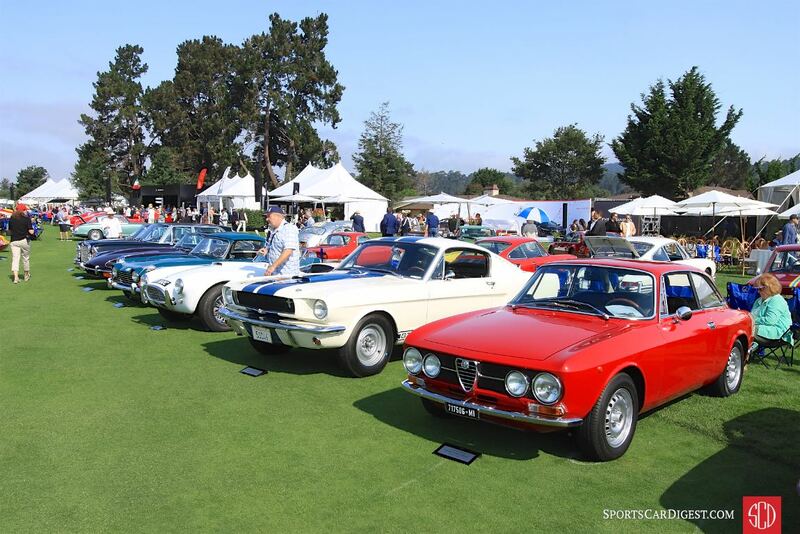 The Quail Motorsports Gathering 2017 was held Friday, August 18th at the Quail Lodge Golf Club in Carmel Valley, California. 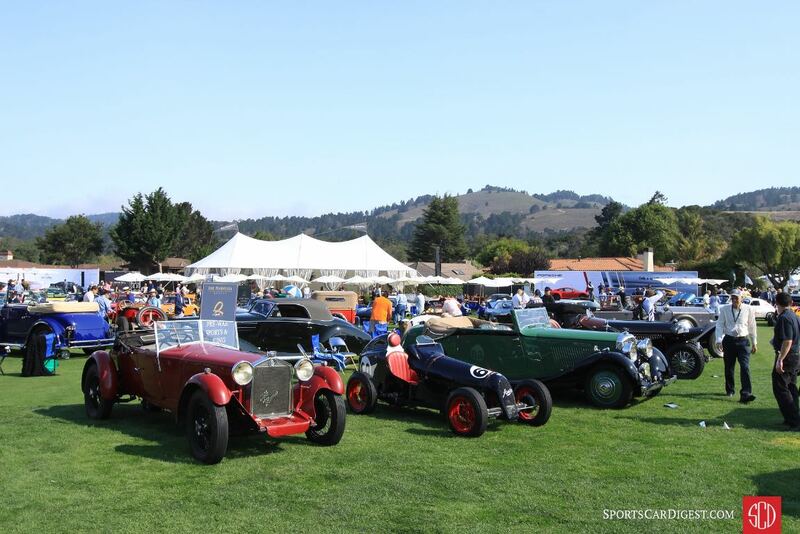 The 15th annual ‘Quail’ celebrated sports and racing automobiles and motorcycles, with participants and guests enjoying wonderful weather, food, drink and camaraderie among like-minded enthusiasts in a garden party setting. 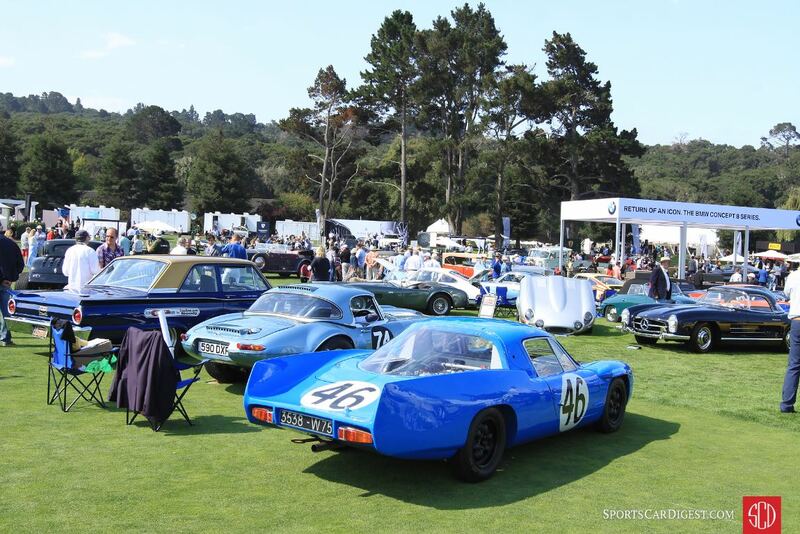 The Quail drew more than 225 cars from around the world in 11 classes. 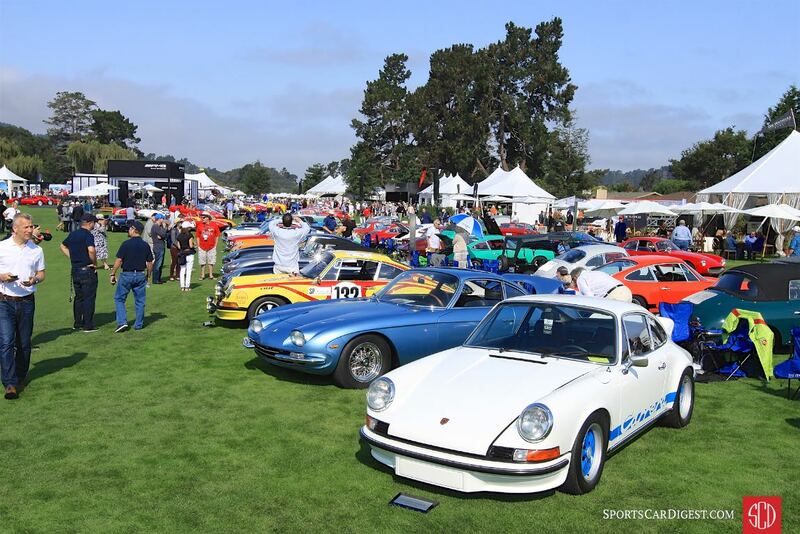 The featured themes for the 2017 Quail Motorsports Gathering included Originals and Mid-Engine Marvels, along with traditional themes: Pre-War Sports and Racing Cars, Post-War Racing Cars, Post-War Sports Cars 1945–1960, Post-War Sports Cars 1961–1975, Sports and Racing Motorcycles, The Great Ferraris, Supercars and Custom Coachwork. 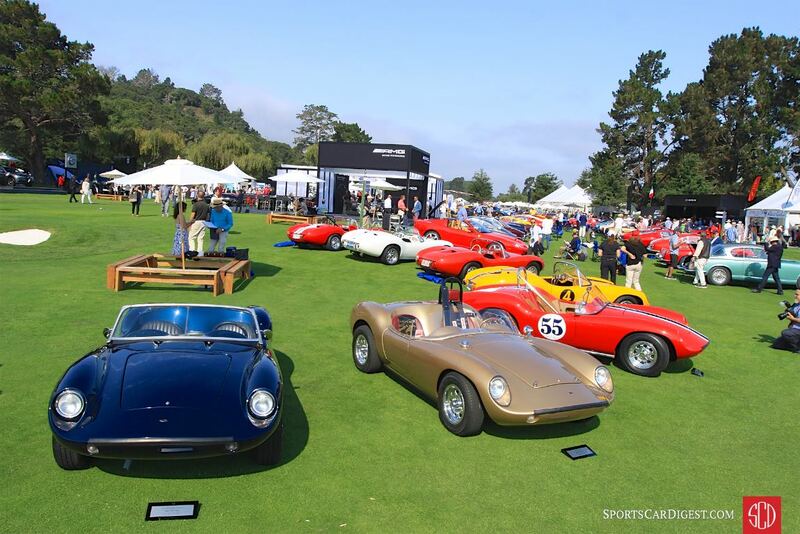 The Rolex Circle of Champions Best of Show at the 2017 Quail Motorsports Gathering was awarded to the 1964 ATS 2500 GTS, chassis number 2006, owned by Bruce Milner of California. 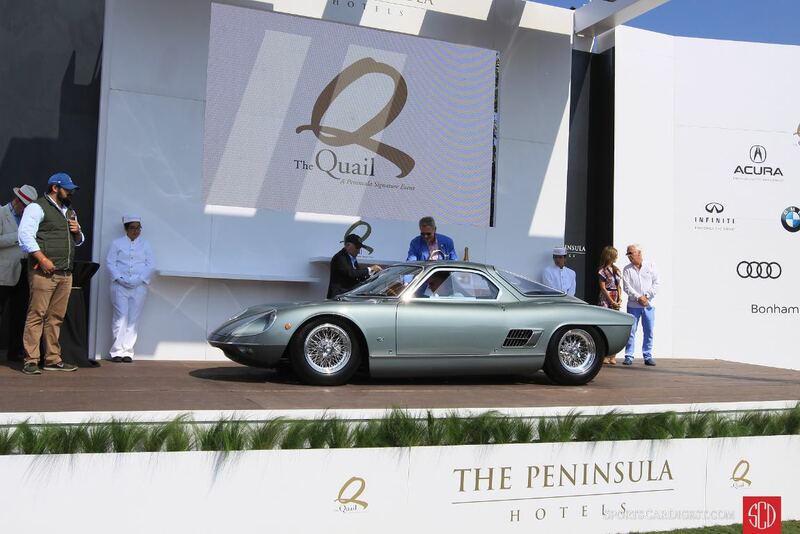 Produced by Automobili Turismo e Sport in Bologna, the 2500 GTS was one of the first GT cars to feature a mid-engine layout. 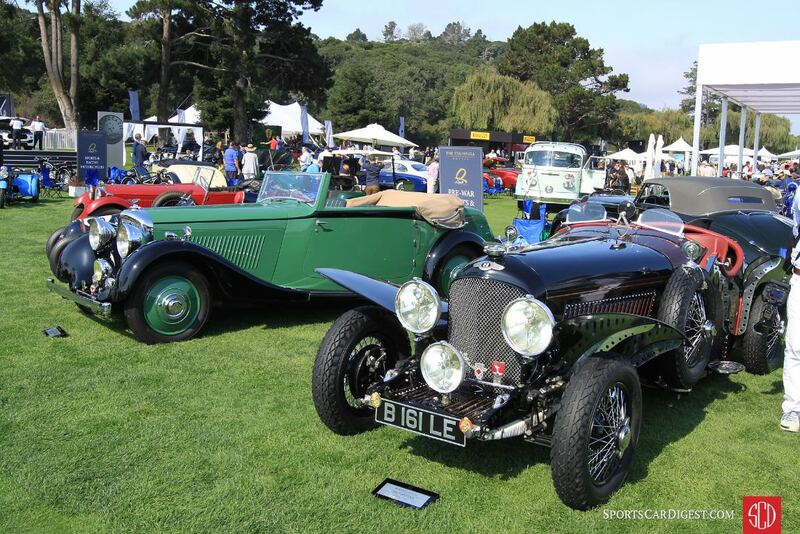 The Spirit of the Quail award went to Ann Brockington for her 1938 Packard Eight Model 1601 Cabriolet. 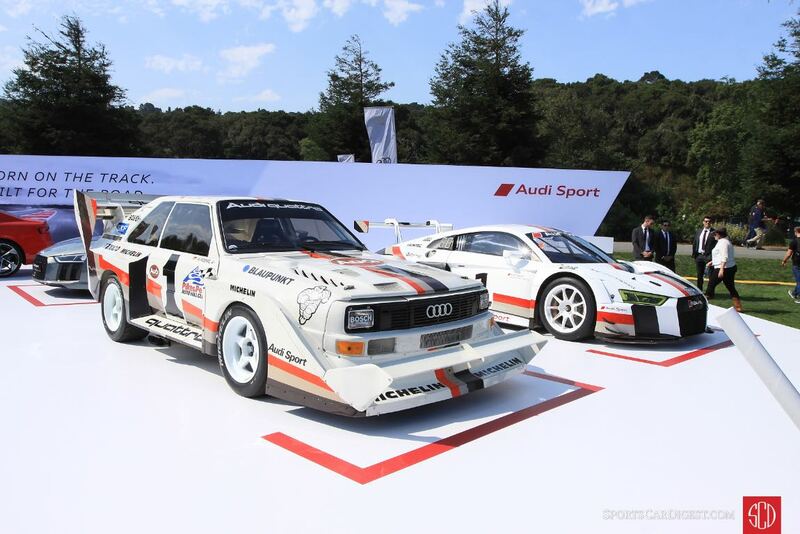 Similar to 2010, 2011, 2012, 2013, 2014, 2015 and 2016, Sports Car Digest also documented the 2017 Quail Motorsports Gathering, with photographer Richard Michael Owen producing the following images from this year’s event. Uma magnífica mostra de Autos Atemporais. Eternas obras de arte sobre rodas e em movimento.